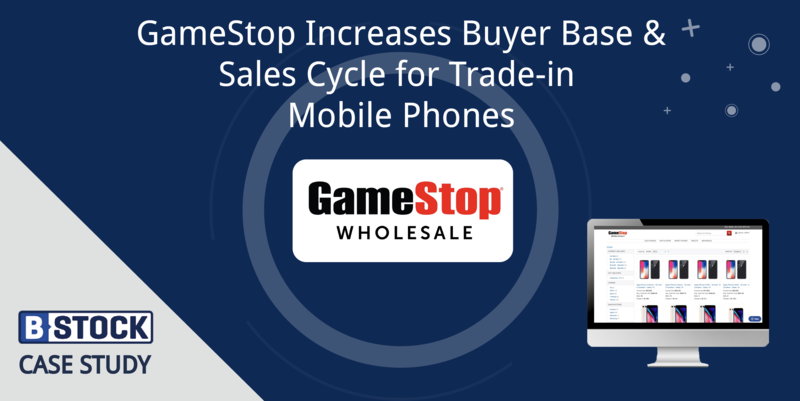 GameStop was selling large volumes of previously traded-in mobile phones via negotiated prices to a small group of buyers. 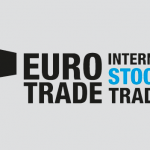 As its mobile trade-in business grew, it became clear a more scalable solution was needed. To achieve GameStop’s goals—increase pricing; increase buyer base; implement a scalable platform; maintain complete control of sales—B-Stock built GameStop a branded B2B online auction marketplace where the retailer could sell its trade-in mobile phones directly to a large group of qualified resellers and wireless dealers. After an initial 1700% increase in buyers following the branded marketplace launch, ongoing demand generation programs have continued to drive new buyers to the marketplace: all targeted and approved by B-Stock and GameStop. For details and additional Results data, download the PDF.